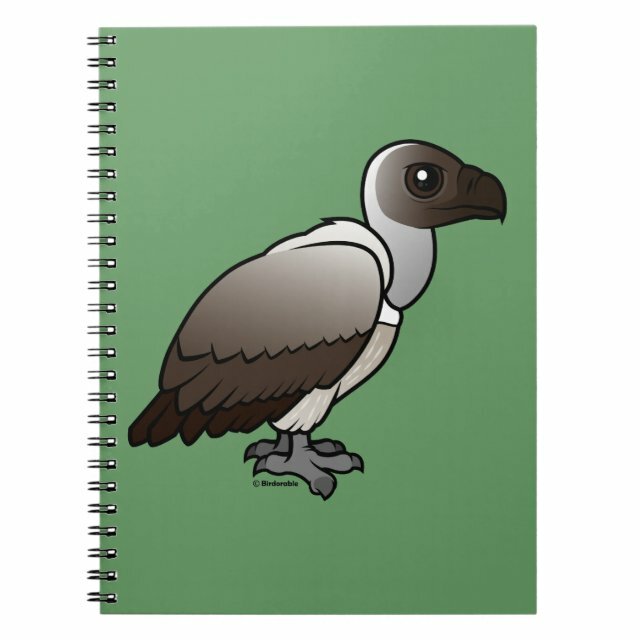 African White-backed Vultures are the most widespread species of vulture found in Africa. These large scavengers perform an important service to the environment, but they are endangered. Vultures need our help! You can customize this gift. Move the bird around, change the background color or style, add text or images -- make it your own!